VidCon is a multi-genre online video conference, held annually in Southern California since 2010. 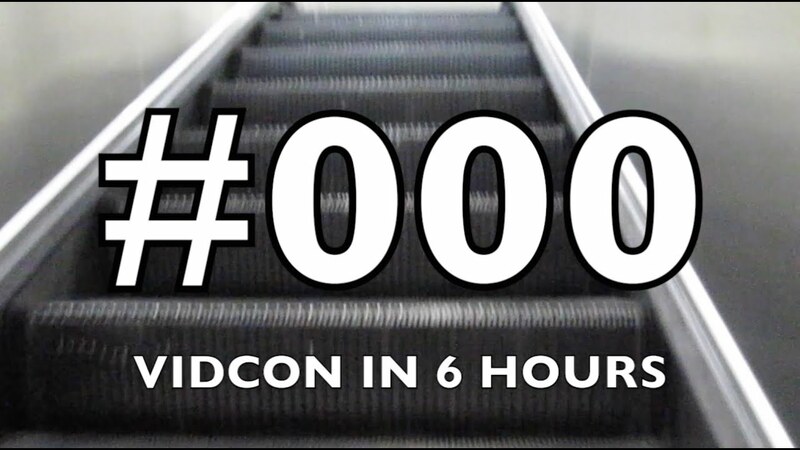 Originally conceived by Hank and John Green of the “VlogBrothers” YouTube channel, the convention is the largest of its kind in the world, gathering thousands of online video viewers, creators, and industry representatives worldwide. One of the creators, Hank Green, described it as “a convention, and a conference, and a celebration, and a discussion”. It’s also crazy as creators, online video industry folk, and the fans converge on one location for four days. I was only there for a few hours and that was plenty of crazy for me.